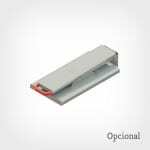 The best option for your client! 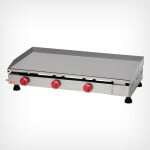 Marchesoni Gas Griddle stand out because of their great finishing, performance and durability. 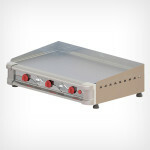 These have strengthened stainless steel structures, aluminum burners and adjustable bases for all models. 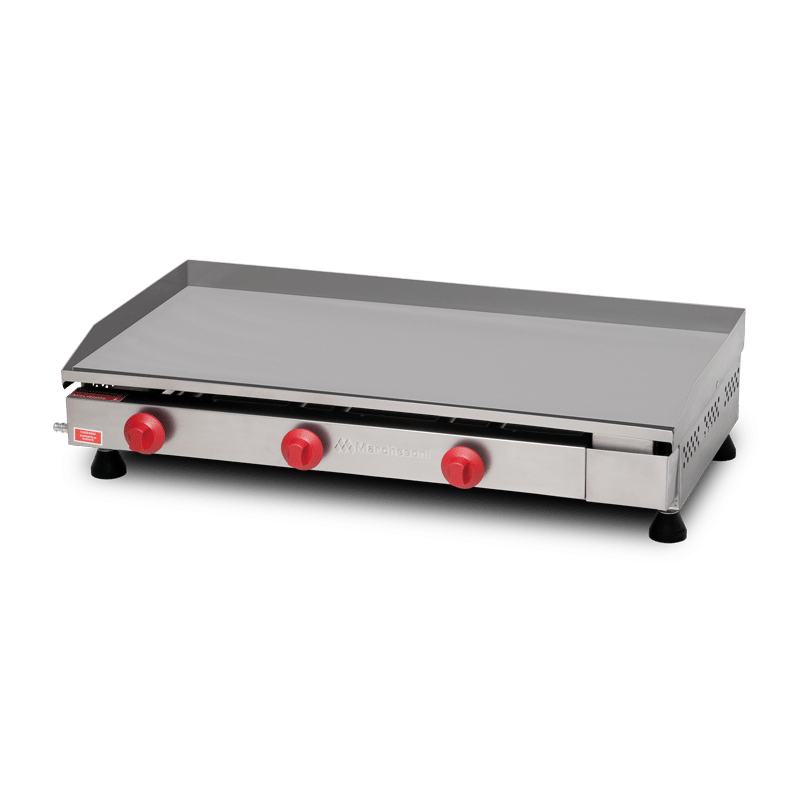 Along with the barbecue products that have the best cost/benefit in the market and the most robust Professional Line for heavy duty, Marchesoni presents the Premium Professional Line: sophistication in gas hotplates. 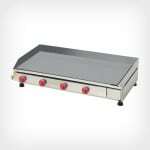 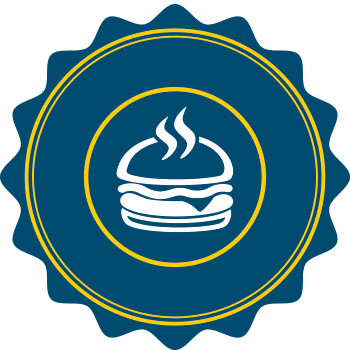 Gas Griddle Marchesoni – The best option for your client!